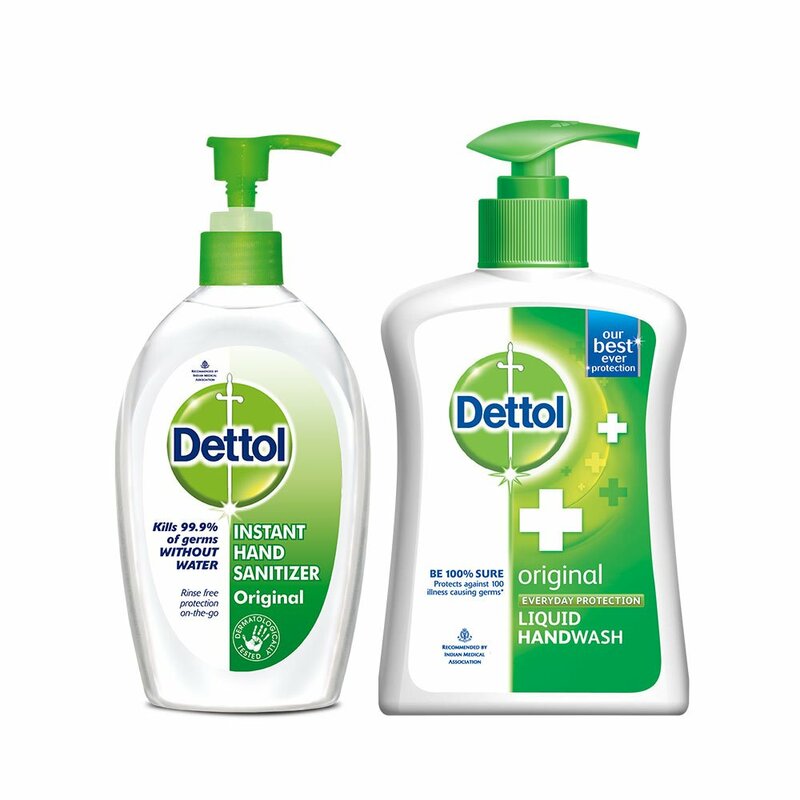 Fuelled by our passion to do more and backed by our expertise in germ Protection, Dettol hygiene products are designed to help you protect your family from harmful germs that can cause illness. 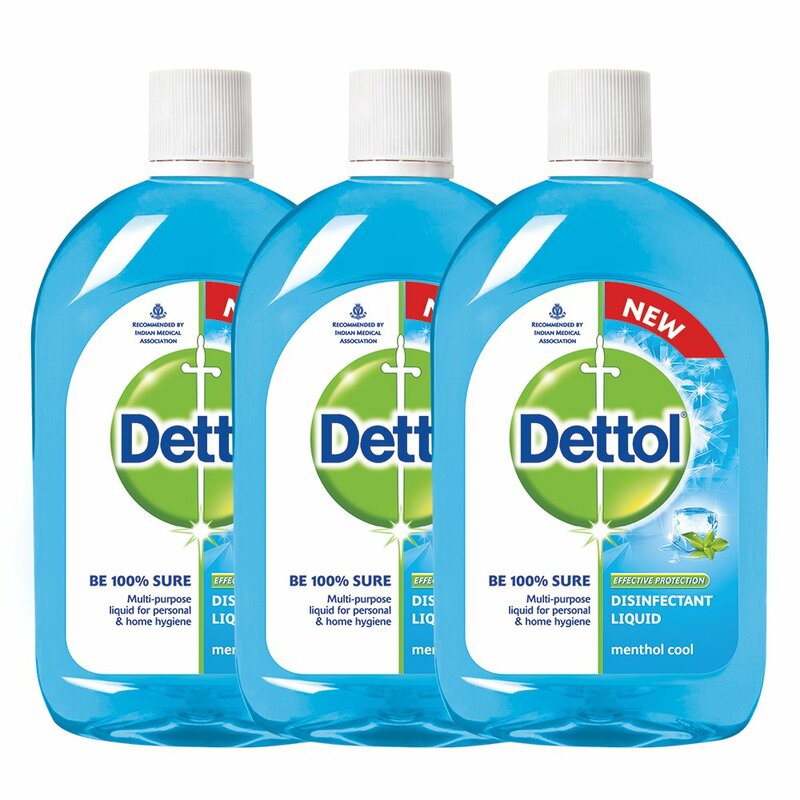 Grab Dettol Range at Up To 50% off, starts at Rs. 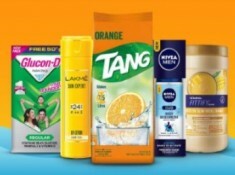 61, Product which is a part of the pantry will be applicable as shipping Rs. 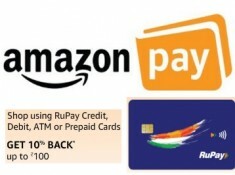 30 for Prime Users, Else Rs. 59 on Order below Rs. 599 OR Free Shipping for Prime users, Non-Prime. Below Rs. 499, Rs. 40 will be charged!! 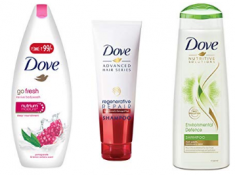 10% off: Subscribe & Save > Apply coupon > Automatic discount in step Place Order. May not be applicable on few products. 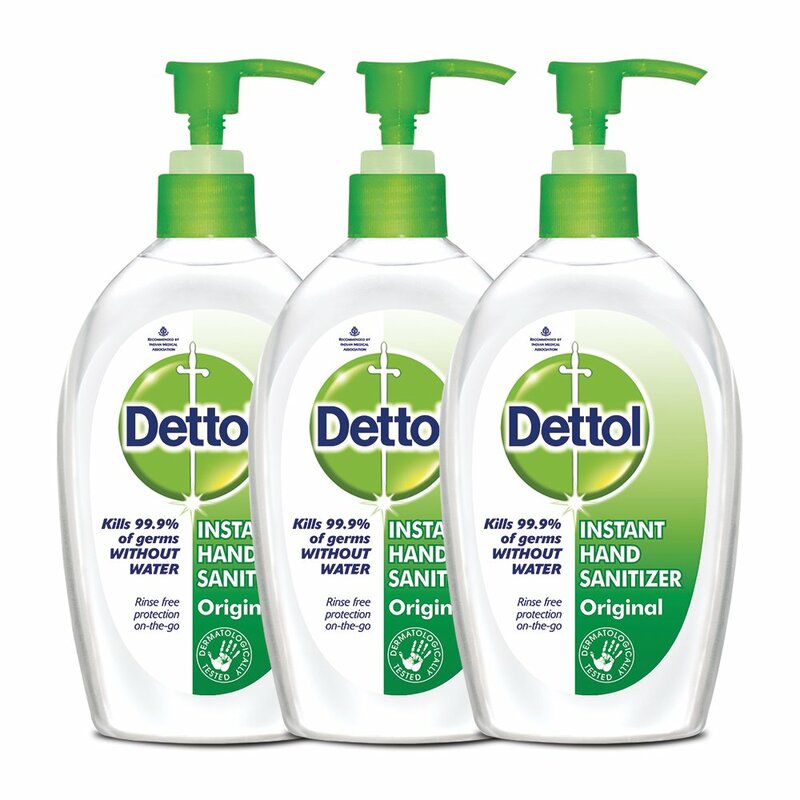 Proceed to checkout and order the product. May Not work on Some Products. 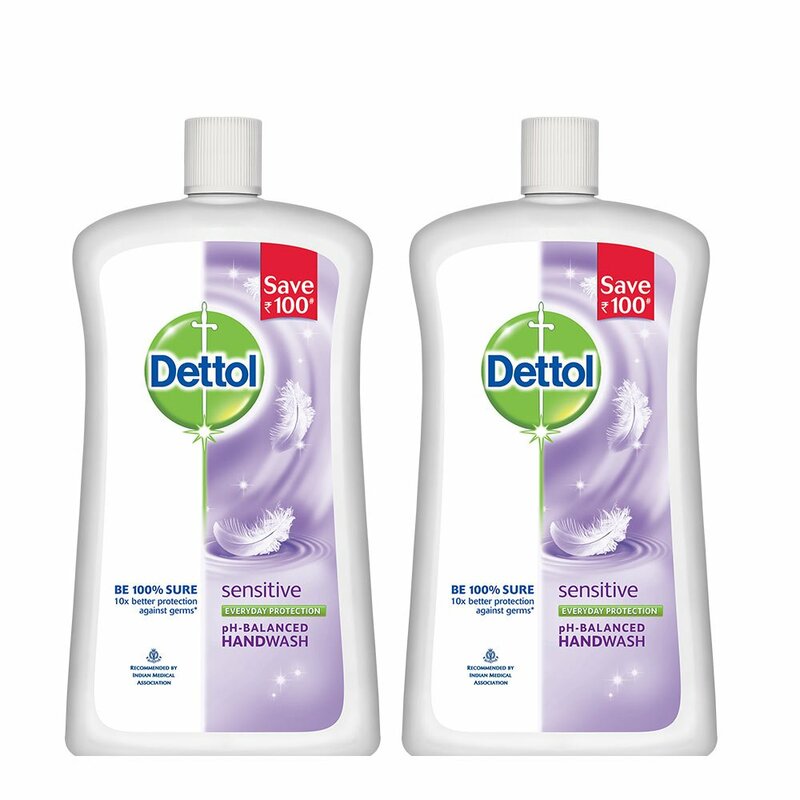 Fuelled by our passion to do more and backed by our expertise in germ Protection, Dettol hygiene products are designed to help you protect your family from harmful germs that can cause illness. Find products suited for your needs by simply choosing your requirements from the filter below.